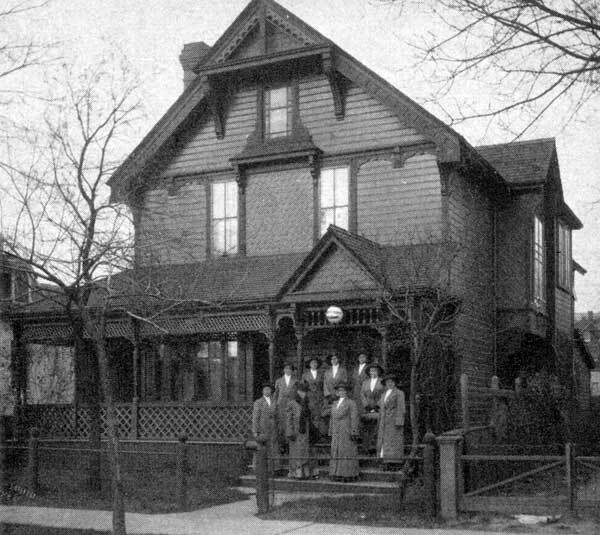 Originally the home of businessman James Burridge, the Margaret School Nursing Mission was established in 1904, and the building (constructed in 1893) was later the home for nurse and community activist Margaret Scott. 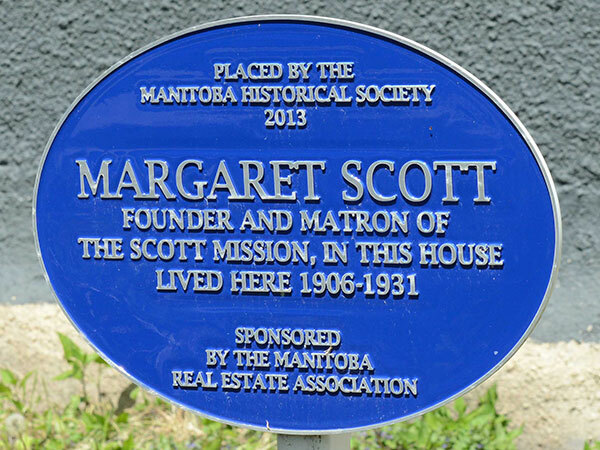 In 2013, it was commemorated with a plaque in the Memorable Manitobans: The Homes program. In March 2014, the building became a municipally-designated historic site. Source: Archives of Manitoba, Margaret Scott Nursing Mission, MG10, B9. Helena Macvicar, Margaret Scott: A Tribute, p. 16. 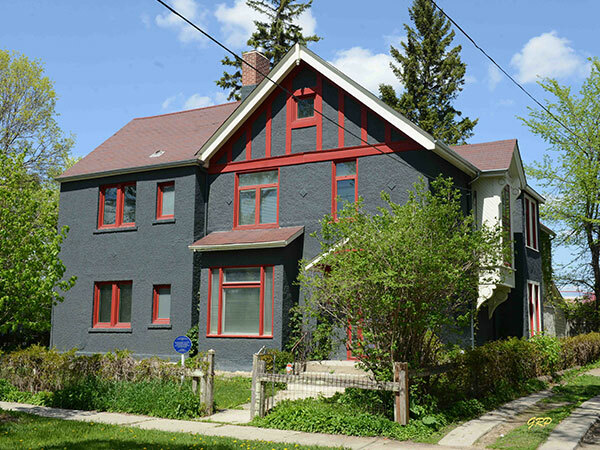 “Homes get heritage designation,” Winnipeg Free Press, 4 March 2014, page B3.